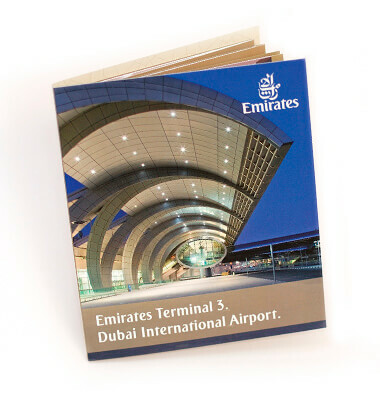 The award-winning team of mapping professionals, expert ground surveyors and designers created a bespoke 3D map of Dubai International Airport, the acclaimed world hub for Emirates Airline. Beyond its handy format, this mini map is a mass of information covering the entire airport, including its amenities, shops and restaurants. A state-of-the-art resource for one of the world’s most contemporary airports.